Horiaki India Private Limited is listed among the topmost Extruded Rubber Profile Manufacturers in Tamil Nadu. 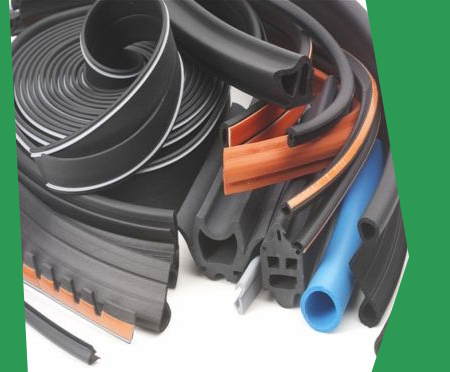 We offer a diverse range of Extruded Rubber Profiles that are available in different shapes and sizes like cable jacketing, O-ring cord, tubing, rubber seals, squares as well as rectangles. Backed by our design team and advanced technical setup, we have been able to provide expert consultation to clients to determine, weather they need standard extruded rubber gaskets or custom extruded rubber profiles. Horiaki is one of the topmost rubber parts manufacturer, suppliers and importers. It provides customized extruded rubber profile across the globe like Germany, UK, Europe.